Inspired by Noisia, Phace and Mefjus, Ed Rush and Optical, Audio and other cutting edge producers these presets are tailor made to give any Neuro track a fat and modern sound. Thick and evil reeses, tortured morphing bass sounds, eerie pads, tight percussion and rich stab presets are all included to make this a perfect pack of sounds for anyone making Neuro tracks. All Presets are made with loads of movement and grit to them so you don’t need to get bogged down resampling bass sounds to get that morphing Neuro sound we all know and love. 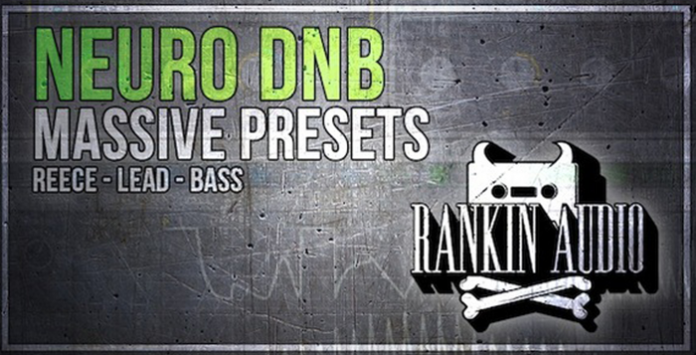 In Detail Neuro DnB contains 29 Bass presets 5 Effects presets, 12 Pad presets, 4 Percussive presets, 15 Reese presets, 4 Sequence presets, 8 Stab presets and 5 Bass presets.